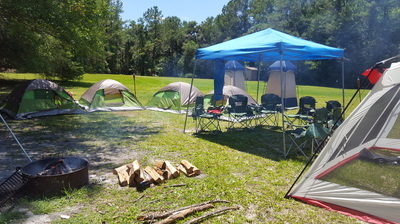 RAINBOW RIVER KAYAK & PADDLEBOARD RENTALS​!! 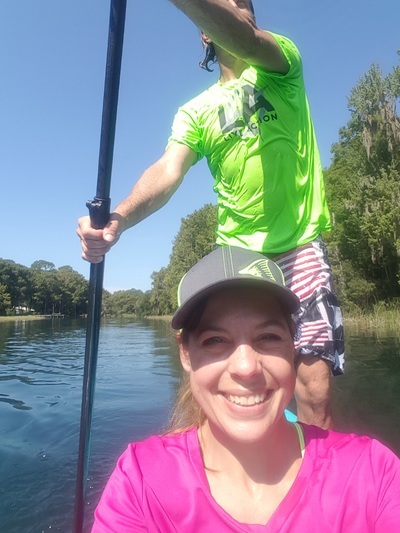 FOR RAINBOW RIVER KAYAK AND PADDLEBOARD RENTALS IN RAINBOW SPRINGS FLORIDA, GO KAYAKING AND PADDLEBOARDING WITH YOUR PREMIERE KAYAK RENTAL OUTFITTER LOCATED IN THE HISTORIC BOOMTOWN OF DUNNELLON IN MARION COUNTY, FLORIDA! Quality kayak and paddleboard rentals at affordable prices. Shuttle transportation to and from the Rainbow Springs river is provided at no extra cost with every rental. Drop-off is at the KP Hole and you'll be picked up from the 484 Pennsylvania Ave. bridge in Dunnellon , otherwise known as the “tubers exit”. LOCATED IN DUNNELLON, FLORIDA, THE RAINBOW RIVER IS ONE OF FLORIDA’S MOST BEAUTIFUL RIVERS. IT’S CRYSTAL CLEAR, SPRING FED WATERS FLOW FOR APPROXIMATELY 5.7 MILES AND ARE IDEAL FOR KAYAKING, CANOEING, TUBING, SNORKELING, AND DIVING. The Rainbow River is a first magnitude spring with an outflow of about 400-600 MILLION gallons of cool water (72 degrees year round to be exact) a DAY! It is ranked fourth in the state for volume of discharge and is truly a treasure of the Nature Coast. There is archaeological evidence that prehistoric people used the Rainbow River of Dunnellon for clean water, food, making stone tools, and cooling off, more than 12,000 years ago! Now known as the Rainbow River, this crystal clear water has also been previously called Wekiwa Creek, Blue Run, and appropriately, Blue Spring. Today the Rainbow River is proudly recognized as a Natural Trademark, an Aquatic Preserve, and an Outstanding Florida Waterway. Of course there’s much more to the beautiful Rainbow River than just the water itself. While exploring the Rainbow River, you will come upon an abundance of local wildlife, some of which is featured on the South West Florida Water Management District endangered species list. 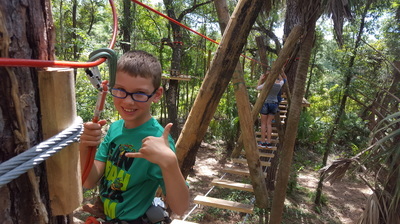 You will see plenty of fish and turtles, amphibians, a wide variety of birds, playful river otters, and if you’re lucky, an occasional alligator or two will appear to wish you well on your adventure!